GST has been a taboo word in Malaysia for the past few years as there have been numerous speculations as to when and how GST will be implemented in Malaysia. As this article is being written, the Malaysian government could have well started implementing GST in a testing stage, and probably be expected to roll out nationwide by 2015. GST is nothing new in this region, and definitely not a new tax in Malaysia. It replaces the current Sales Tax and Service Tax systems. In certain other countries, GST is also known as Value Added Tax (VAT). Globally, the indirect taxes trend is moving upwards, shifting from direct taxes such as personal and corporate taxes. GST/VAT is now being used in 156 countries, another 7 countries are following soon, Malaysia being one of them. Within ASEAN countries, the GST rates vary between 7% and 12%, where Singapore and Thailand being the lowest, while the Philippines is the highest. In Malaysia, it is speculated that the GST rate is around 4%, and the registration threshold is RM500,000 per annum. There is also speculation that GST will be announced in the Malaysian Budget 2014, and the anticipated implementation will be approximately 18 months after the Budget 2014 announcement. 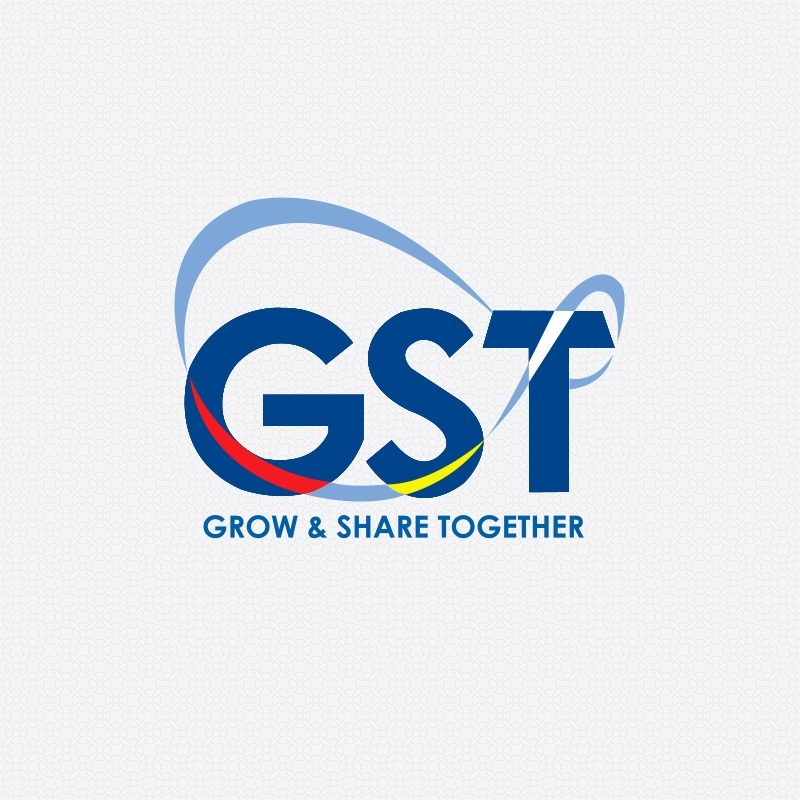 If you’d like to know more about GST in Malaysia and how it can affect your business, feel free to contact KLM’s corporate department at +603-2282 0888 or use the contact form on the right.